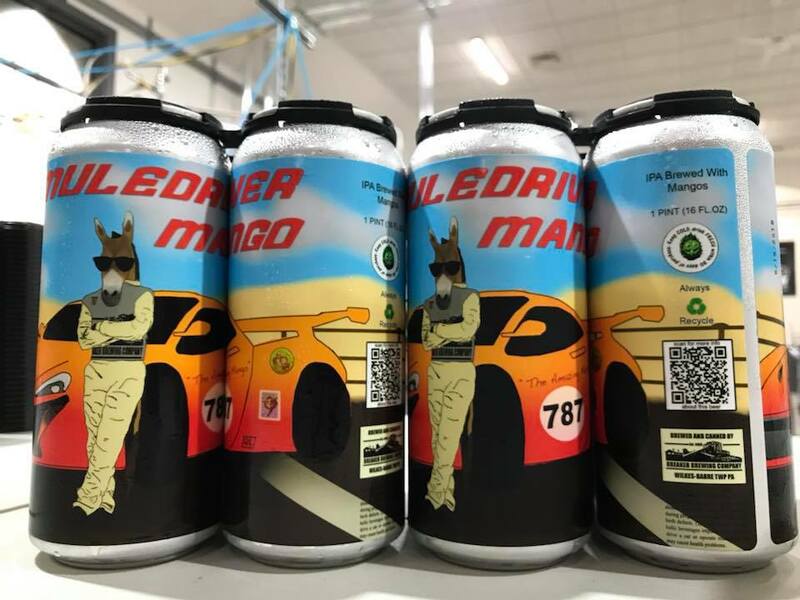 Our favorite mango IPA is finally getting its own can! Brewed with Pilsen and wheat malt and tons of flaked oats. Hopped and then double dry hopped with those fruity and floral Mosaic hops. Condition on pounds and gallons of mango purée.